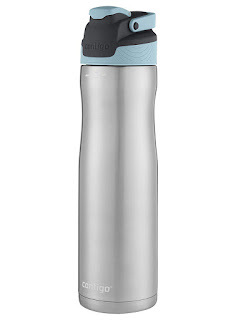 Head over to score this highly rated Contigo AUTOSEAL Chill Stainless Steel 24oz Water Bottle in Scuba for just $10.98 Shipped (Retail $22.99) – lowest price! **Save an extra 5% for a limited time at checkout!! !